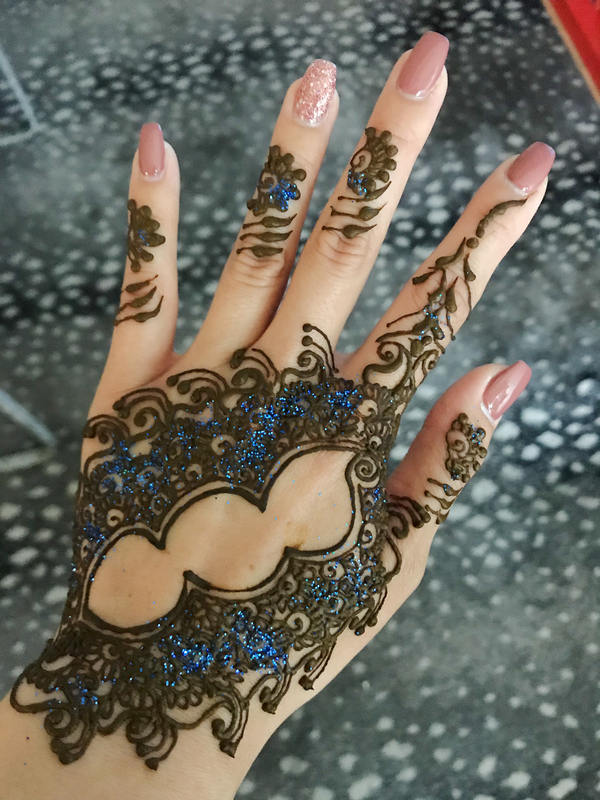 I am a licensed Esthetician offering Makeup, hairstyles, lash extensions, Airbrush Makeup, henna art and skin treatments at your location. 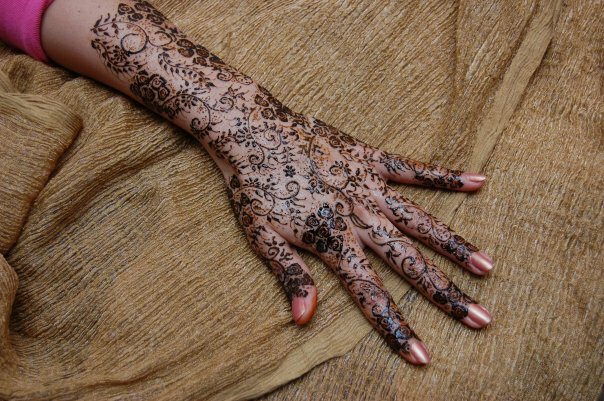 I have 13yrs experience with Henna parties, Bridal henna, Baby Shower henna, Bridal Party henna, Sweet Sixteen Parties, Indian Mehendi parties, hair and makeup. Fast, affordable, skilled and lovely! Hired her for our baby shower! We had a change of date and she made accommodations and showed up on time and prepared. She is fast, and very talented. Our baby shower was so busy and she did a terrific job keeping everyone from age 5 to 65 happy and satisfied! She brought samples and everyone complimented her amazing skill. I will definitely stick with her and hire her again. This is my first time using GigSalad. Do yourself a favor and hire her! 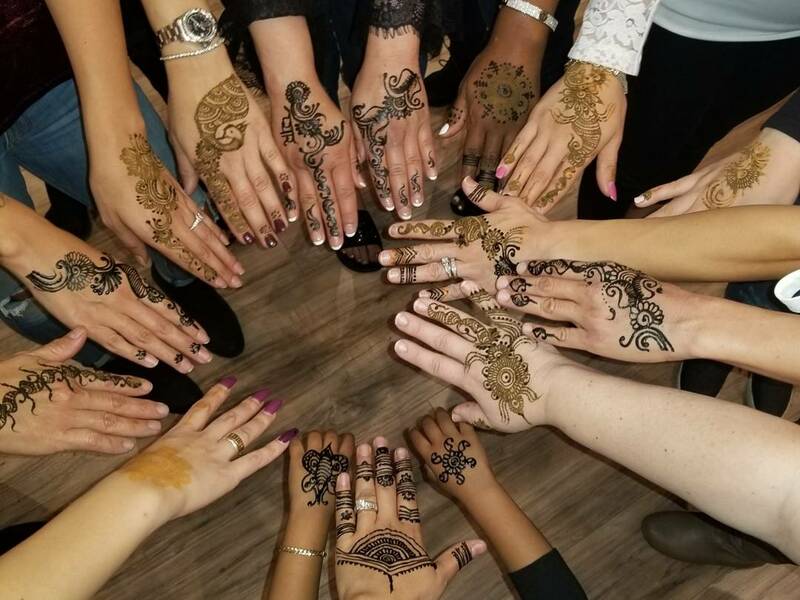 Girls went crazy for her beautiful henna tattoos. She was so nice and friendly the girls loved her as well . Everyone was so pleased to have their face painted and really enjoyed the event. Trushita was amazing! She was very flexible and accommodating! Super friendly! Her designs were very pretty! 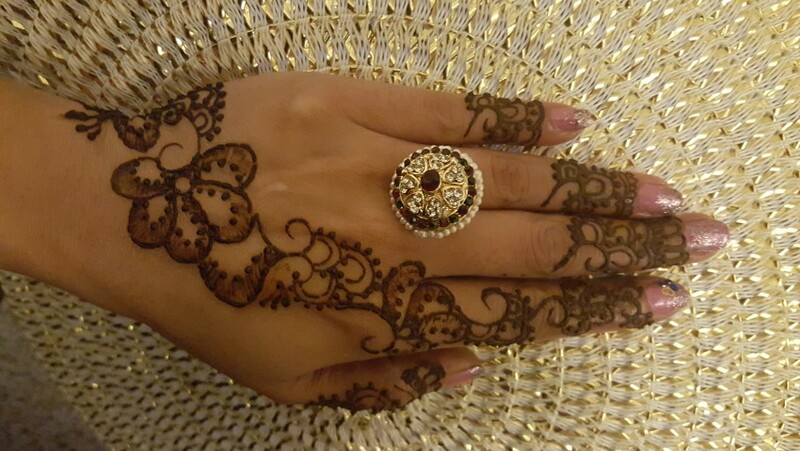 It was a pleasure having her do henna! Thank you, Trushita! 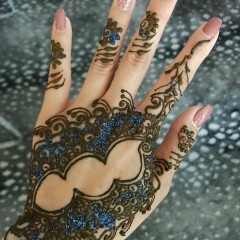 Henna was a hit. Everything looked great and everyone had nothing but nice things to say. 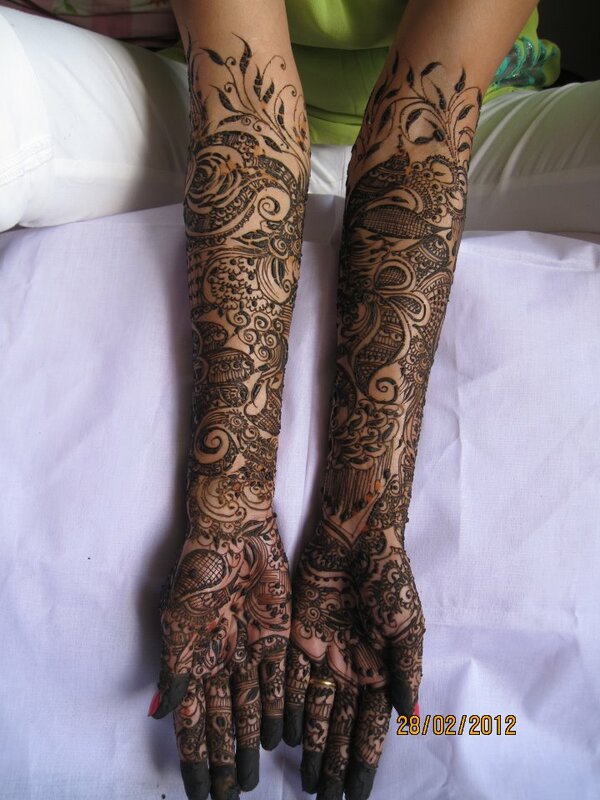 Revastyke was professional and did beautiful work! Lots of kids and she was able to make them all so happy. 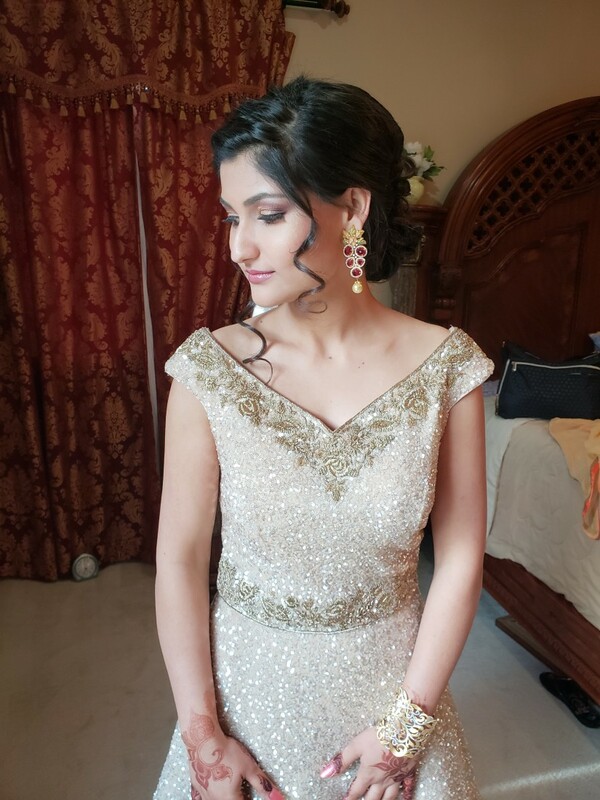 Revastyle was a big hit at my twin’s 16th Birthday Party. Everyone loved her and her designs. She was amazing. I ran over time and she never complained. 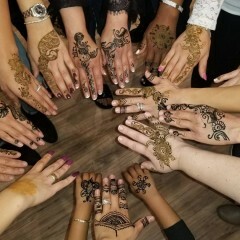 All my guests loved their henna tattoos. Revastyle came to my daughter's birthday party and I would highly recommend her. She is very pleasant to work with. She was able to cater to a younger age group. Everyone just loved her work, girls, boys & moms! Thank you so much for your review. I am glad that the kids liked my work and please feel free to contact me if you need premade cones for your daughter.